This guy is all kinds of amazing. His name is Alan Sailer. Mind blowing photos. Just typing his name into Google images comes up with all kinds of brilliance. Humans versus Zombies at ANU has been dealt a serious blow. Today, it was announced that the university would no longer allow gameplay to go ahead on campus during the day. Not meaning to wax lyrical here, but HvZ@ANU has shaped my university experience more than anything else, so the news that the Summer 2011 game has been cancelled upset me. It upset me more than I thought it would. For all the politics and stress that accompanies the preparation of a game, there’s an unmatched sense of accomplishment, pride, and, let’s face it, family. I feel very sorry for the mods who put hours of their time into preparation for this game, only to see it called off at the last minute. About 200 people signed up that day. Then it rained and all our paperwork got soaked so we had to spend an afternoon in the bathrooms drying member lists under hand driers. The first game was amazing. Sure, it had its snags, but it was our first time! It went down astoundingly smoothly, all things considered. The other amazing thing: when it finished, I knew a lot more people, and a lot of people knew who I was. Suddenly, I had a ‘group’, I had people who I could chat to between lectures. I think a lot of people felt that way, and that pretty much rocked. So, naturally things kicked up a gear. The next game was astounding. The moderators were like wizards, spinning intricate mission webs and building a freakin’ cardboard taxi. And the black box! How the black box intrigued and beguiled us! Luckily, that box made an appearance in the third game too, along with a sudden realisation that everything was getting darn serious. Humans were like warriors; organised, strategically-minded machines of anti-zombie war. Cracks started to show, but who cared? So, ANU has finally put their collective foot down and said ‘no more of this raucous, childish nonsense!’ and while they have their reasons, (probably good ones, but I’ll protest anyway), I think they’re missing something. People who have never played don’t understand what it’s like. They don’t understand the friendships. They don’t comprehend the arguments over tags and stuns. They don’t get what it’s like to realise you don’t have swipe access to a door when a hoard is bearing down on you. They will never realise the glory of a first kill. Actually, I will never realise the glory of a first kill. I was a rubbish zombie. They won’t understand why we spend thousands of dollars on our arsenals, or spend hundred of hours modifying weapons to fire further, faster, and more accurately. They won’t see the beauty of gun-cam footage. They won’t know the difficulty of fitting THAT many pizza boxes into the back of cars. The most tragic thing is, they’ll probably think they’re better off not experiencing any of the above. Humans vs Zombies at ANU, you stressed me out more than anything I’ve ever done, and the politics were cloying, and the angst could induce tears of frustration, but this club has made my time at ANU richer for the people it has introduced me to. Here’s to you, HvZ@ANU. May you rise above this blow from the establishment, like a phoenix from ashes, and continue to annoy the hell out of hipsters and academics, and make us all smile. Would you like to know my secret? I feel we shouldn’t keep things from each other, Internet. Well, we should keep SOME things from each other. Actually, lots of things. But here is one thing I feel you should see. My obsessions. In picture folder form. 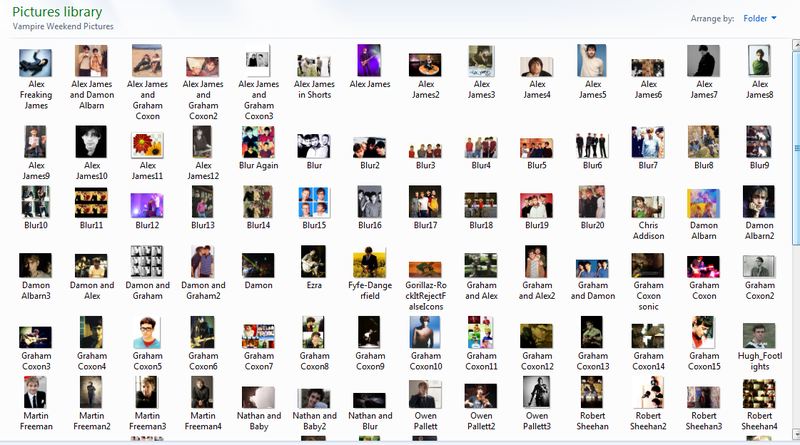 Note that this folder is called Vampire Weekend Pictures. Notice a running theme in the images that exist in it currently? 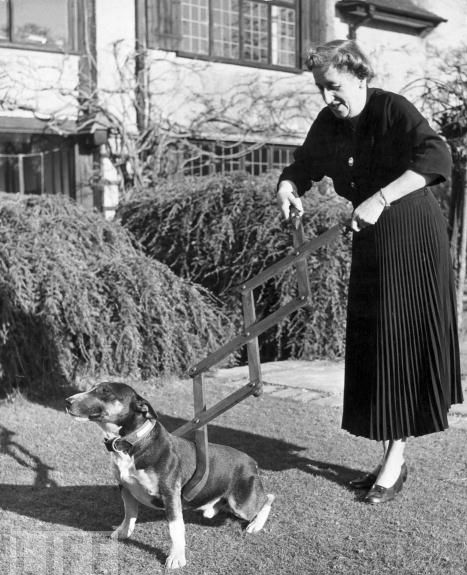 It’s a dog restrainer, invented in the early 1940s. It restrains dogs. EDIT: Gorram Sony. Watch it anyway. Cute clip, nice song. 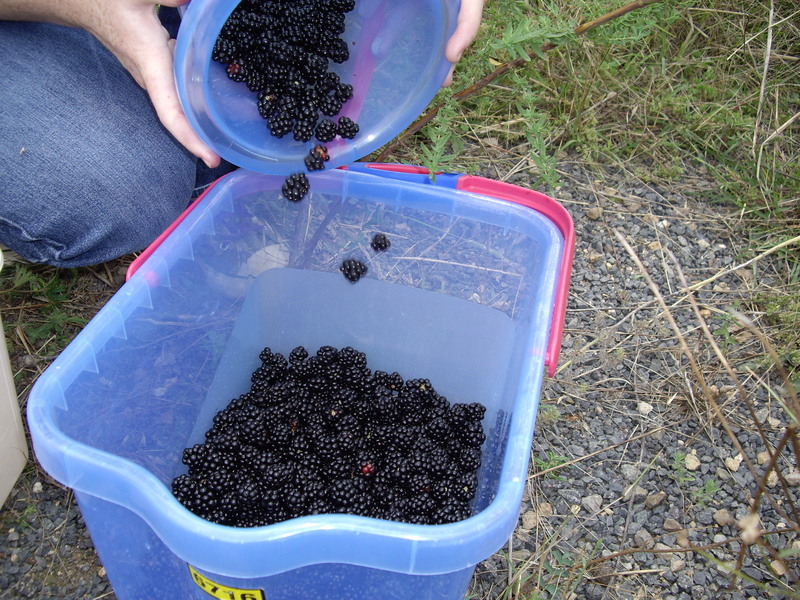 Also we went blackberrying, and I fell off a rock, then landed on that same rock, and the pain is really only kicking in today (all the bruises are finally showing up). So, don’t fall off rocks. Arctic foxes are really quite nice. Some of them get wanderlust and take huge journeys across constantly shifting fields of ice and snow, and no one is quite sure why. They’re just beautiful in every way. Let’s hear it for the Arctic foxes! Get yourself signed up to New Scientist (FREE!) and read this article about Arctic Foxes. Wow, I sound like a spambot, but honestly! It’s interesting and they’re cute, and you need an account to read about them. beutiful russian wives are wait for your call, do not be dissatisfied! Was it the angles? The lighting? 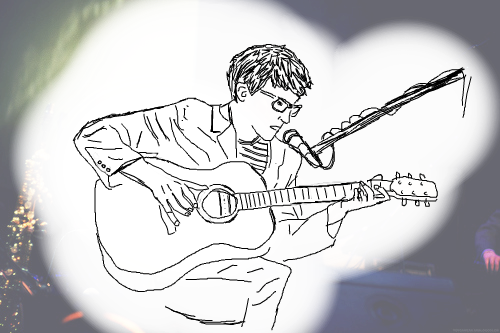 I won’t lie, I did this by tracing over an existing image, but I like the effect. Actually, it looks pretty awful. Ah well. I’ll get better eventually. Last night I dreamt that I was standing under a bell tower with a group of friends (and loads of other people), sheltering from a huge storm (thunder, lightning, torrential rain), while watching Amanda Palmer balance on a piano stool and play ukulele to a sodden crowd. We were offered cake, and then sang along loudly to a lovely cover of Creep. OH WAIT THAT ACTUALLY HAPPENED. I actually dreamt something boring about cleaning a kitchen. Brilliant how my real life seems more bizarre than my dream life. EDIT: The back of my head is on AMANDA F**KING PALMER’S BLOG!